I specialize in helping you create more prosperity in your life through my exclusive T.I.D.E.S framework. This method is a custom designed framework I created that brings lasting transformation to my clients. 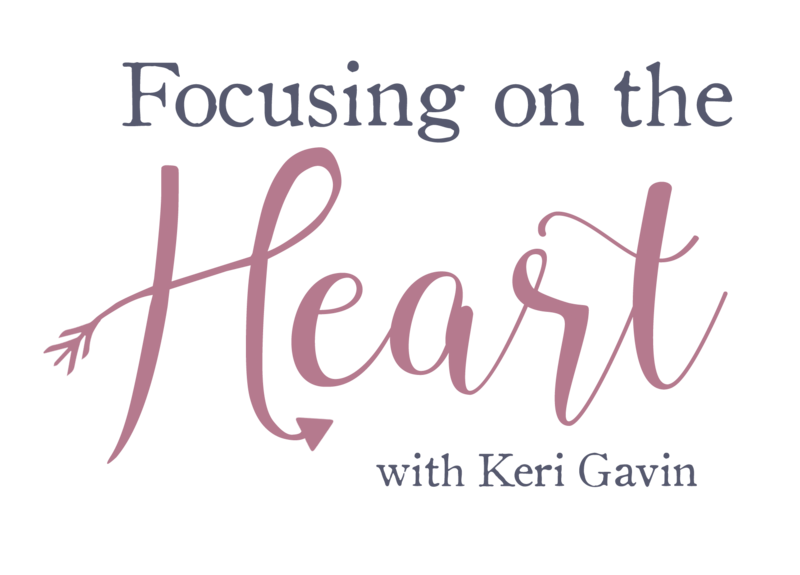 By combining the science of the brain with the intuition of the heart we create the life and business you love from the inside out. With one on one support, we dive deep into creating new beliefs, patterns, and habits that rewire your subconscious brain in a way that creates your life of purpose. We get clear on that you actually want in your life, the ‘rules’ of the game you actually desire. We create a roadmap of how you want to feel in your life and create your business and life from there! With loving support, I am hand in hand with you every step of the way to support you, guide you and help you stand in your own power. I will caution you, this is for the woman who is ready to take personal responsibility for her life and actually move through some things that are uncomfortable in order create new habits, patterns, and beliefs. While I love rainbows and unicorns, it wouldn’t be of service to you if you weren’t challenged to make changes! During this time we will create structures to support you worthiness, self-care and wealth consciousness habits. Initial dive into opening the conversation and bringing to light all those things you’ve been dreaming about and why. I will review this with you to help you get clear on our journey together. A deep dive into the habits, patterns, and beliefs you’ve been running without even knowing it! 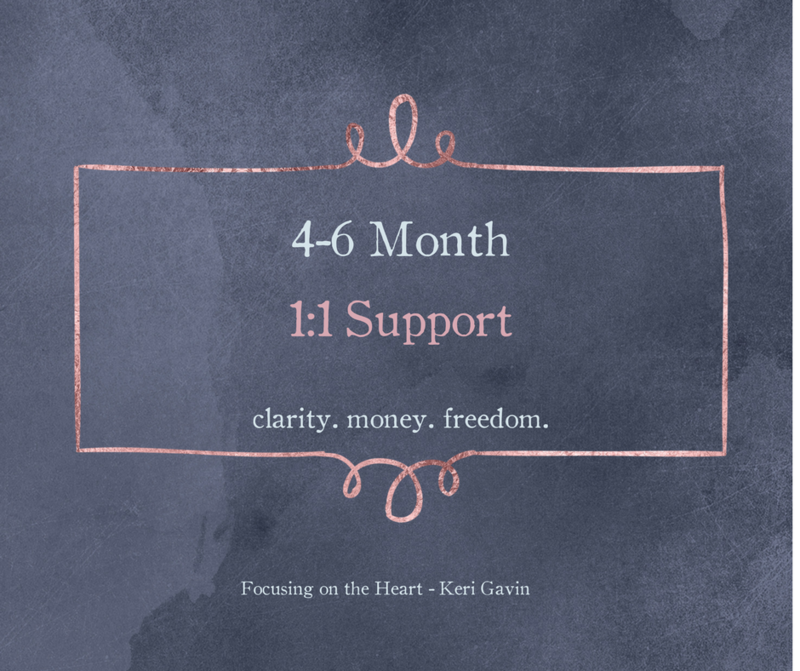 Weekly support that includes easily digestible content that tangibly explains how we rewire our brain and get the results we desire in our lives. 18 (45 minute) sessions which are scheduled in a weekly standing time. This typically looks like 3 weeks of meetings and 1 week implementation, for 6 months, and we’ll adjust as needed. Option to condense into 4 months available as well. Email support within 24-48 hour, Monday – Friday. Voxer access with response times typically with 24-48 hours, Monday-Friday. Additional resources such as book recommendations, videos, articles, links, webinars, worksheets, software etc. I will share whatever resources I have that will assist you to be sure you are fully supported in the ways you need for success. Current investment is $7500 pay in full or $1295 per month for 6 months. Click here to book your 30 minute free call to see if we are a good fit!